OnePlus 6T is releasing this October or some call it the Techtober. We have seen Pixel 3 Launch, Huawei Mate 20 Launch & now OnePlus 6T is coming on 30th October 2018. At this moment, the core features of the device have already been leaked such as In Display Fingerprint Sensor, Dewdrop Notch and the fact that it will come with Snapdragon’s latest 855 Chipset. This has made OnePlus 6T one of the most awaited launches of 2018. One weakness that has plagued OnePlus since the launch of OnePlus One is it’s ability to not create excellent cameras. Don’t get me wrong, i am a OnePlus 6 user but for Camera usage i always wish i had a Samsung Note 8 or a Samsung Note 9 with me. It’s unclear exactly how it will work, since the rep didn’t go into any detail. What we do know is that this will enable photos take with OnePlus 6T “ample clarity and sharpness, with a good dark-to-light contrast, and negligible noise”. To achieve all this, the camera hardware and software will work in concert. We will have to see OnePlus 6T in flesh to check this feature fully. 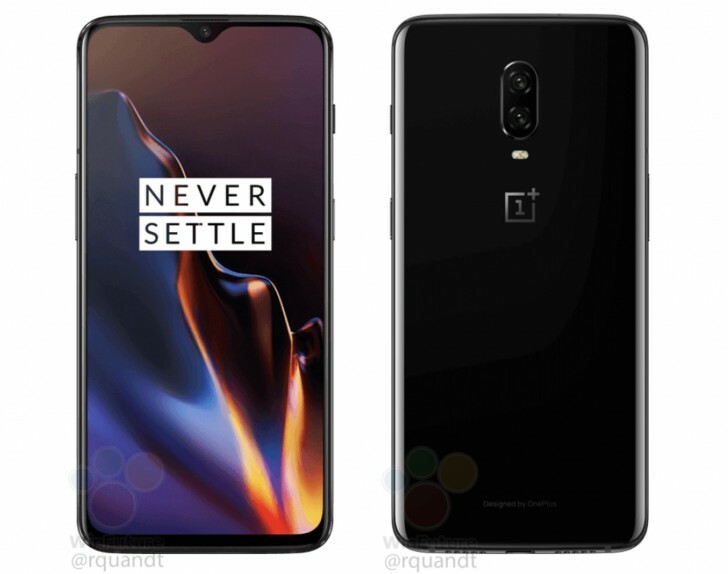 In other leaked features, it is now known that OnePlus 6T will launch with an entirely redesigned Oxygen OS so that should be interesting and hey, OnePlus 6T is also ditching the Headphone jack. Do you think you see yourself buying OnePlus 6T when it launches ? Let us know in the comments. allmytech.pk is the only place in Pakistan to get genuine, branded OnePlus accessories with peace of mind. We only sell Original item.